FlightScope, manfacturer of golf launch monitors, will be exhibiting at the PGA Fashion & Demo Experience in Las Vegas. 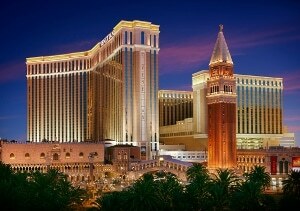 The Demo Experience will span from the 18th to the 20th of August, at the Venetian Hotel. Visit us in room #4303 or at hitting bay 2 on demo night. A condensed FlightScope Academy will be held, on August 18th from 8:30 am - 2:00 pm, at this event.